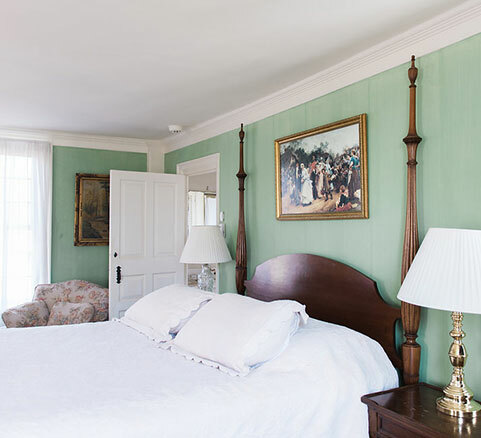 The Inn at Mount Hope Farm is nestled well away from the road surrounded by perennial gardens, stone walls and historic charm. 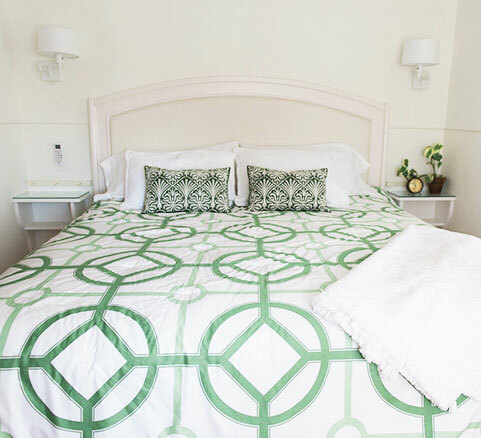 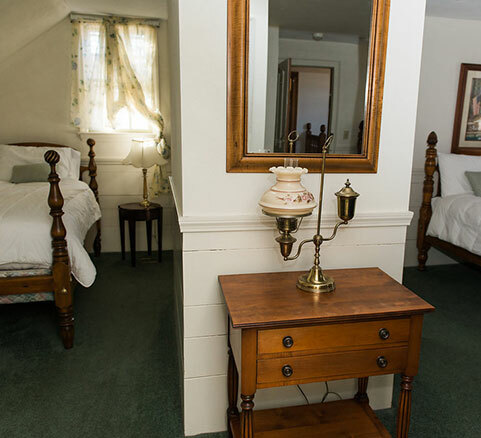 The 12 rooms of the Inn are situated in three separate buildings and each room has a private bathroom. 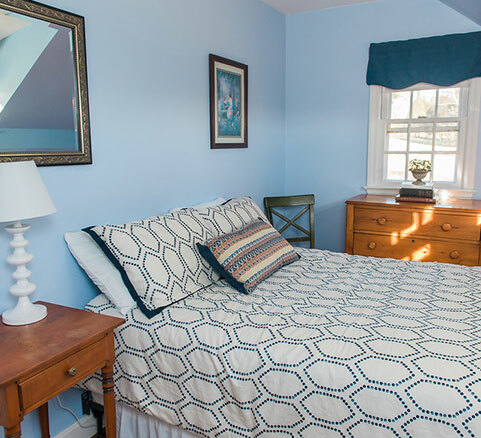 The Farm's fields, gardens and stone walls extend from Metacom Avenue, just past Roger Williams University, to the shores of Mount Hope Bay and border Brown University's 375 acres. 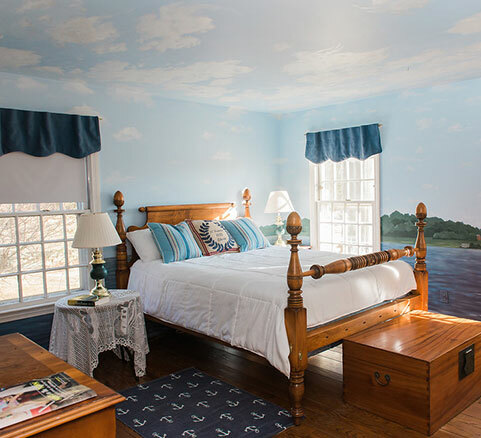 Mount Hope Farm welcomes you to one of Rhode Island’s great country estates. 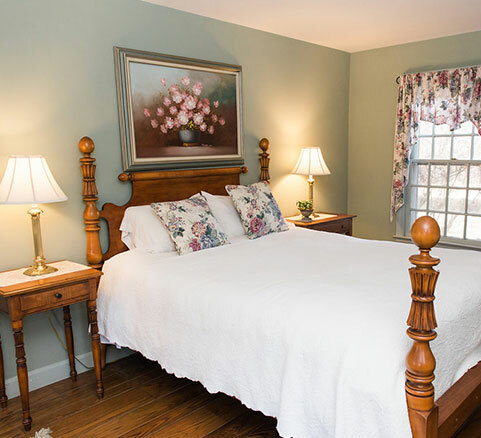 Each room in the Inn has a private bath and most are furnished with antiques. 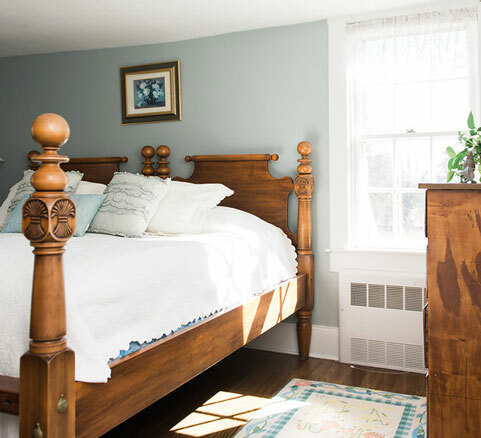 A country breakfast is served on Saturday and Sunday mornings from May through October at the Inn featuring locally grown produce and eggs. 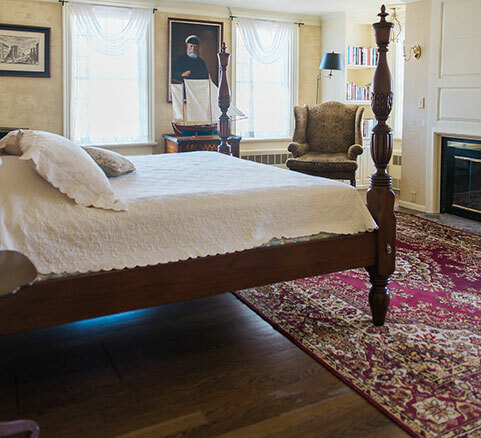 Complimentary tea and coffee are available in the Governor Bradford House kitchen. 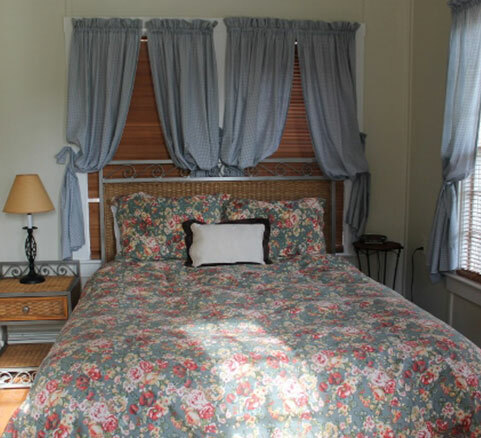 The Governor Bradford House has five bedrooms and five and a half bathrooms. 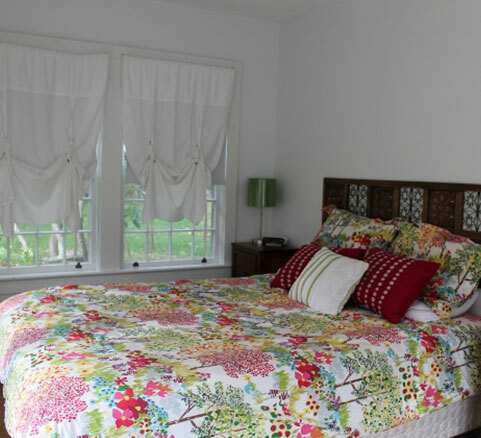 North Pasture has four bedrooms and four and a half baths. 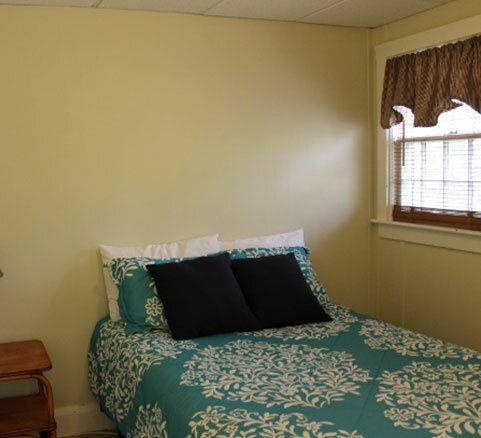 South Pasture has three bedrooms and three bathrooms and three bathrooms. 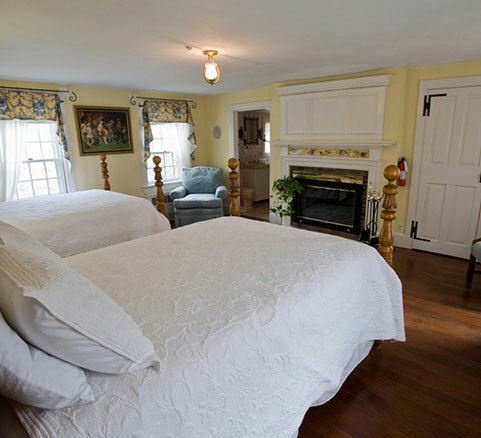 Mount Hope Farm is pleased to be listed as Yankee Magazine's Best Historic Farm Stay in Rhode Island.